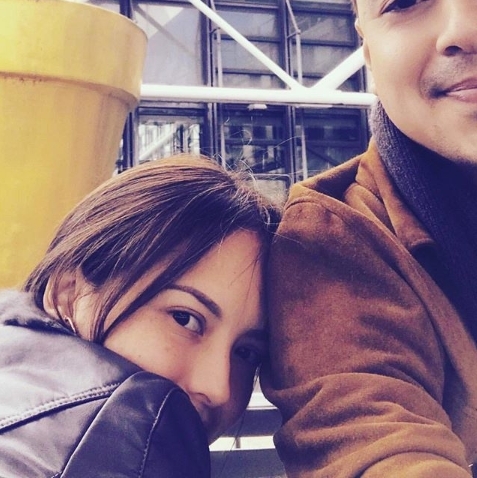 John Lloyd Cruz and Ellen Adarna both took an indefinite leave from showbiz to enjoy a simple life. They decided to veer away from the limelight and focus on being first-time parents. Still, despite their efforts to keep a low profile, many of their photos still circulate online as fans continuously spot them. 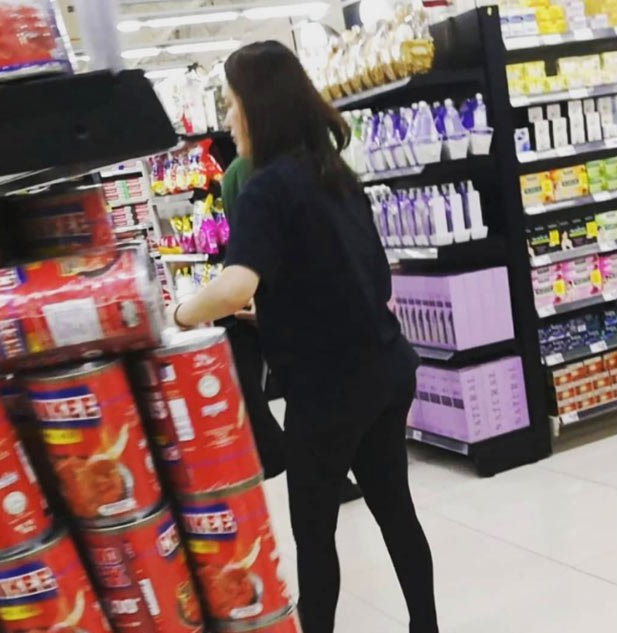 Once again, the public was given a glimpse at the couple’s private life after getting photographed inside a supermarket. 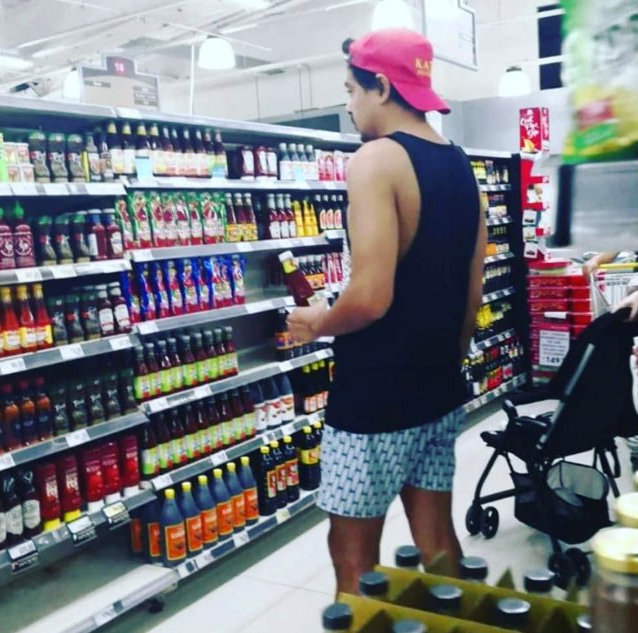 In the photos uploaded by a fan page dedicated to them, John Lloyd Cruz could be seen wearing a cozy tank top and shorts. Meanwhile, Ellen Adarna might have planned to avoid people’s attention with her all-black outfit. However, one thing we can notice from the photographed scene is that the celebrity couple is so domesticated. Grocery shopping isn’t something we thought celebrities are willing to do, especially someone as rich and famous as these two. Without a doubt, John Lloyd and Ellen are really living the life they wanted. On several occasions, the seasoned actor was seen riding a public jeepney, buying food at the wet market, eating various kinds of street snacks, availing a cheap haircut, and more. Although they want to have a private life, several rumors continue to surface about them like their alleged plans of getting married and a house being in Cebu for their family. As of now, the only confirmed rumor was that Ellen gave birth last June to their son named Elias Modesto. Netizens also expressed their support for the couple’s decision to keep their family matters away from the prying public.